What’s it like to punch the clock on the set of a Marvel movie? Chris Hemsworth, Mark Ruffalo and the stars of Thor: Ragnarok tell all! 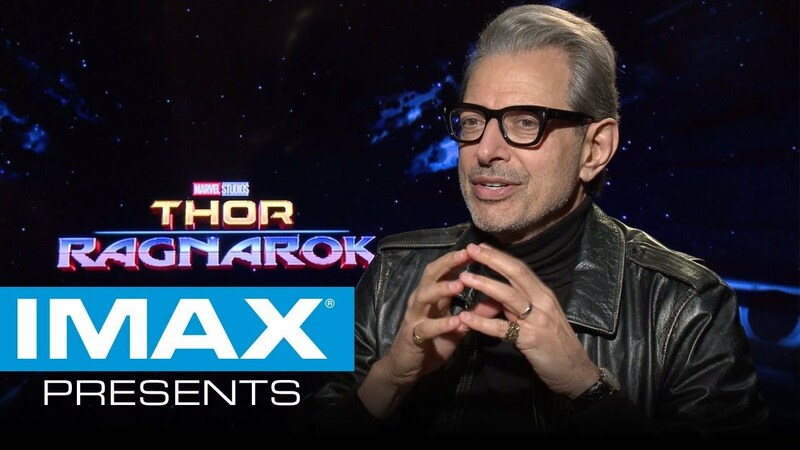 In IMAX theatres, select scenes of Marvel’s Thor: Ragnarok will be specially formatted to show audiences up to 26% more image than standard theatres for a truly immersive experience. To reserve your seat, click HERE.